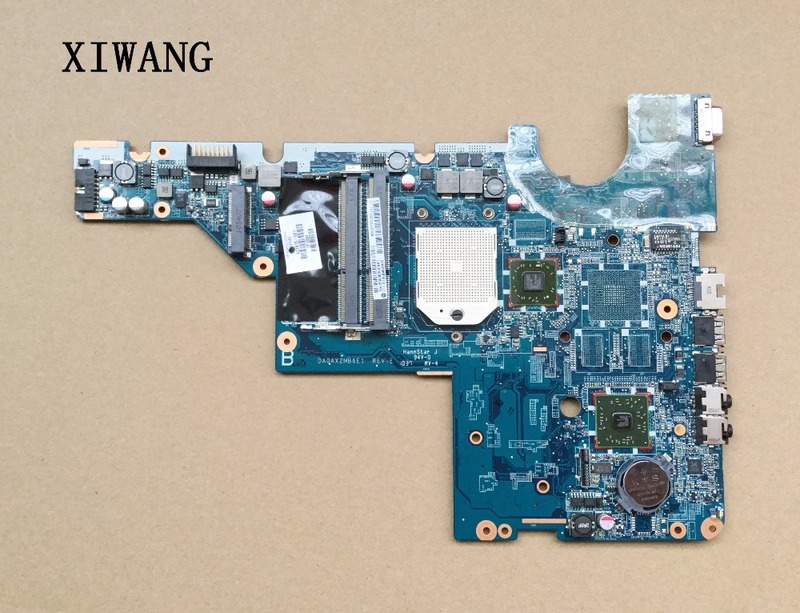 Before you would place an order,please check your motherboard with the image showed on the page,make sure that the part number is the same. if you are not sure that is same or not ,please contact us and send your old motherboard photos (include the front and back side) to us.We will send the correct motherboard to you. If you have any questions,Please give me E-mail or online contact, I would be happy to help you ,product warranty for 90 days. Please feel free to contact with me, if you have any questions. We will reply to you as soon as we can.Our customers are priority. It is our honors to making you satisfied with our items and service. Please notify us before posting any negative feedback. We can guarantee that we will do our best to make your purchase an enjoyable experience.If you are satisfied with our items and services, give a 5 star positive feedback to us, thank you very much.